Most people enjoy having a few glasses of wine or a couple of bottles of beer but have you ever thought about giving them up? 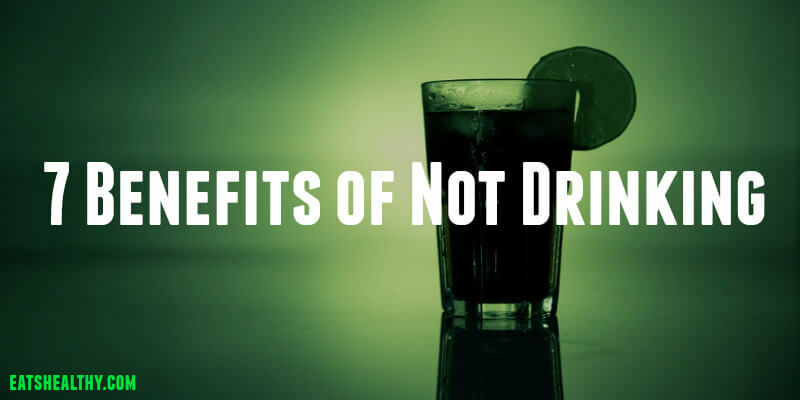 What are the benefits of not drinking? We’ve listed some reasons below. This is self explanatory but wouldn’t it be nice to wake up on a Saturday morning with a clear head, without the aches and pains that remind you what you were doing last night. If you’re watching your weight or want to get fit, drinking that beer or glass of wine is a waste of calories. It might not seem like a big deal at the time but all those extra calories add up. How many times have you said something or done something when you were drinking that you wouldn’t have done otherwise? Those embarrassing or awkward moments are easily avoided when you take alcohol out of the equation. When you weren’t drinking the night before, you’ll wake up feeling refreshed and ready to get stuff done. Saturdays or Sundays won’t be lazy days to nurse your hangovers. They’ll be days to enjoy getting outside or working on your goals. Have you ever added up how much you spend a month on booze? Do it. It’s scary. Even as a casual drinker, I used to buy maybe two bottles of wine a month and spent about $50 on a night out. So if I had a few glasses of wine at home and went out 3 nights in a month I spent about $180. That money adds up and like I said, that’s not a lot of booze. If you’re going out every Friday and Saturday night, that’s easily a couple of hundred bucks every month on booze. When you give up alcohol, your body will start to repair itself. Your liver will rejuvenate. You’ll feel better. 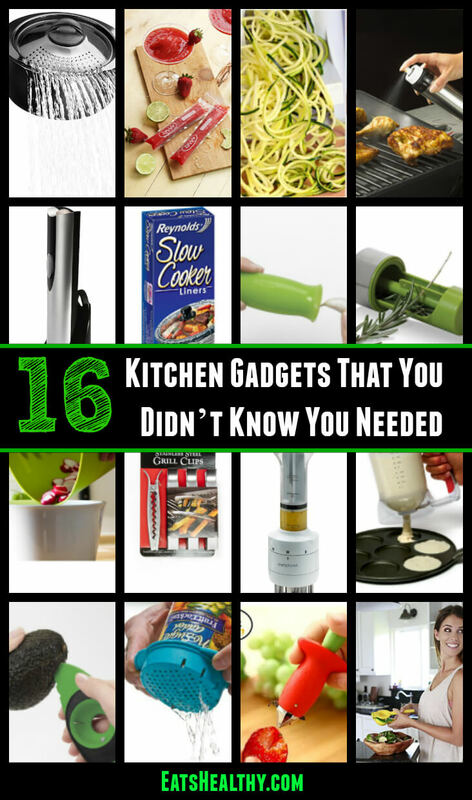 You’ll have more energy. You’ll be able to think more clearly. When you learn that you can have a good time and talk to strangers without booze, your self esteem will skyrocket and you’ll wonder why you ever thought you needed to use alcohol as a crutch. 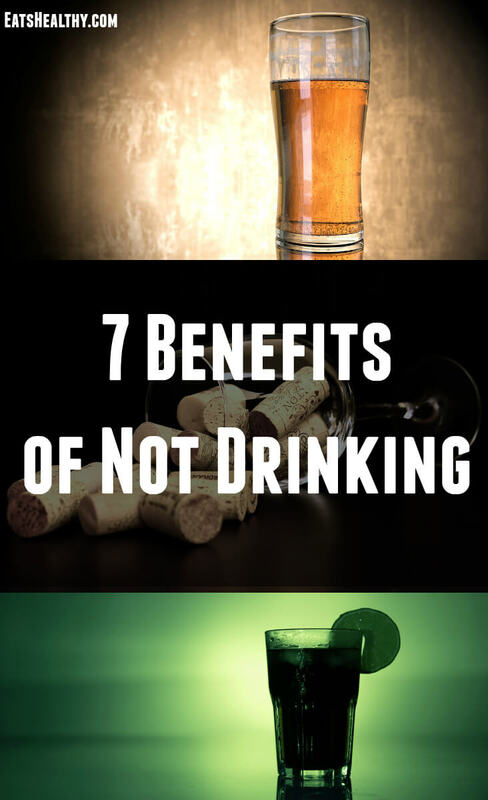 Even reducing your alcohol intake can have a massive impact on your life. Why not take part in a 30 day no alcohol challenge and give your body a break?